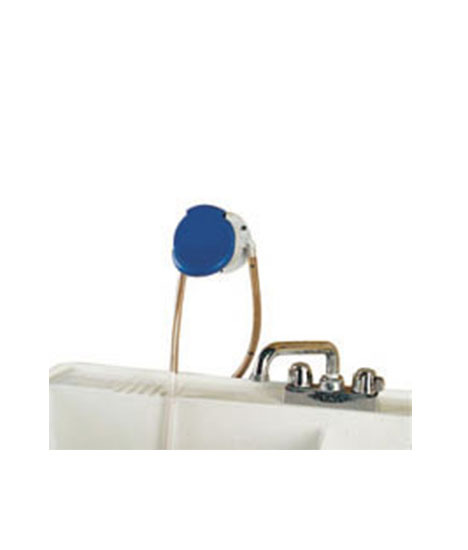 302 Series Hand Pumps are designed to pump 1 or 2 ounces (30 or 60 milliliters) of detergent, sanitizer, or other chemical into kitchen sink, bottle, machine, or any open container where chemical is mixed with water. Each push delivers 1 or 2 ounces with the pump automatically maintaining its prime for future use. Do you want more power, comfort and efficiency? Try the battery-driven ultra high speed burnisher Cleanserv PB51/2000 – the new dimension in burnishing. The Minuteman Gotcha has a powerful 1.12 HP vacuum motor and 50PSI pump. Recovers more soil and dirty solution faster to shorten drying time. 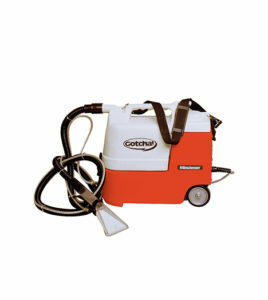 Quick and efficient solution for spot and stain removal without needing to use bulky equipment. The compact sweeper built to dominate. The Citymaster 600 is the culmination of Hako’s 90 years’ experience in sweepers – all compressed into one ferocious, compact unit. Informed by Hako’s storied history in sweeper design, it has been built to outperform and outlast the toughest conditions while cosseting the operator in unparalleled comfort. If you need a safe, high performing compact sweeper, that can do the heavy lifting but still fit into the tightest areas. If you don’t want to sacrifice power for manoeuvrability. If you don’t want to forego capacity for operator comfort. 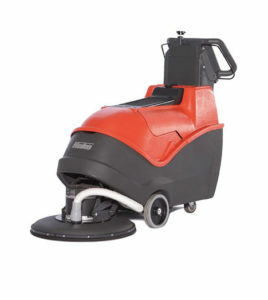 The Citymaster 600 is the sweeper you want to deploy. 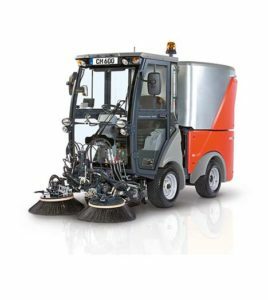 The Citymaster 600 will devour vast amounts of debris and litter more quickly than any comparative industrial sweeper on the planet. With an inside turning radius of just 700mm and enormous ground clearance, inaccessible areas just became acesssible. One-button operation, no-tool quick change, attachments and the most comfortable cabin in its class, place the 600 in a league of its own. 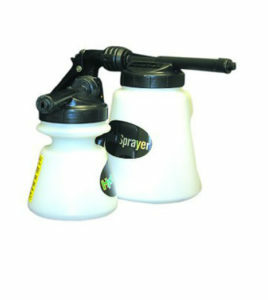 Quality US made Hydro Hand Held sprayer or foaming units make cleansing and sanitising of small to medium sized operations easy. Dilution tips control the flow and dilution of chemicals leading to less waste and better control over use.